I should feel better. I mean, I knew going into this that there was no future, no real relationship. He made it clear way before he even said the words aloud, but I guess hearing him say those exact words makes it all the more final. Our time, while enjoyable as it may be, will come to an end. And I’ll be left here, praying I still have a heart intact long after he’s gone. Beautiful excerpt!!!! It sounds really good. The excerpt piqued my interest! Thanks for the highlight of it! Thanks for that great excerpt. 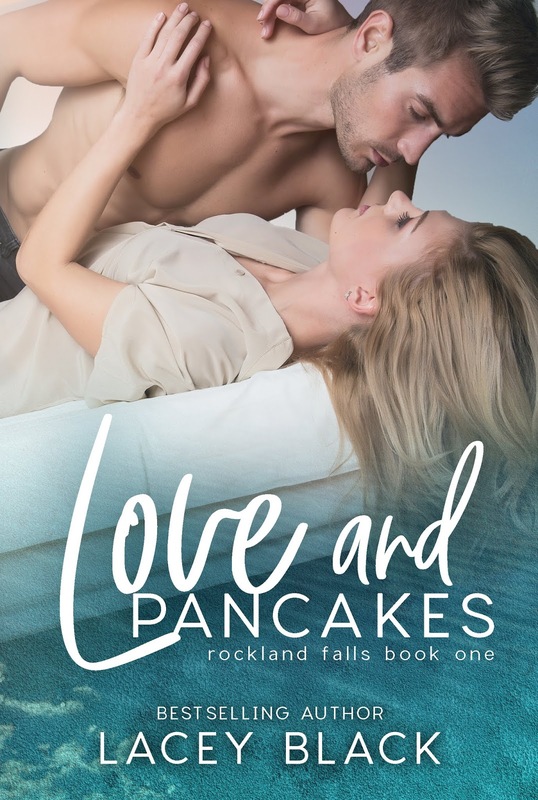 Can't wait to read Love and Pancakes. This sounds like a great book! I would love to read it! Oh this sounds so fun! The name of the book really draws me in! So excited to read and see what happens with them and the her families Bed and Breakfast!